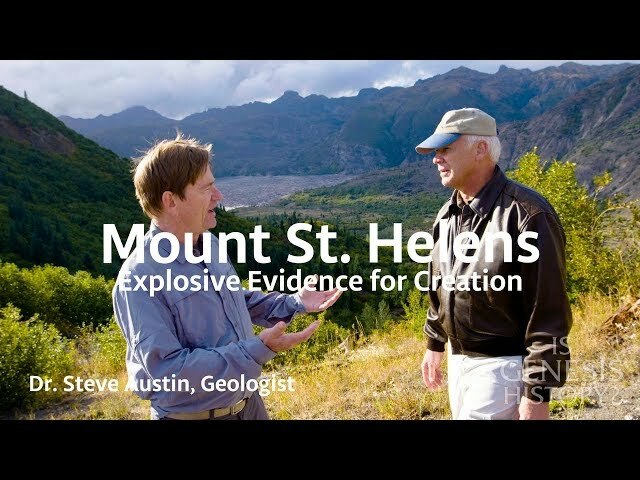 Dr. Steve Austin - Free Videos & Articles - Is Genesis History? 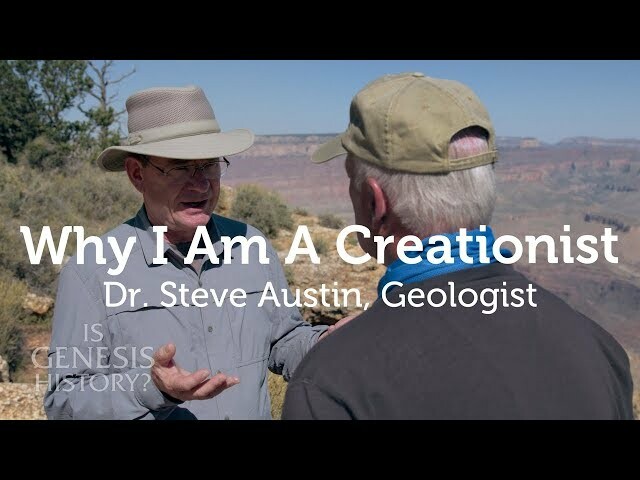 Dr. Austin is a field research geologist who has done research on six of the seven continents of the world. 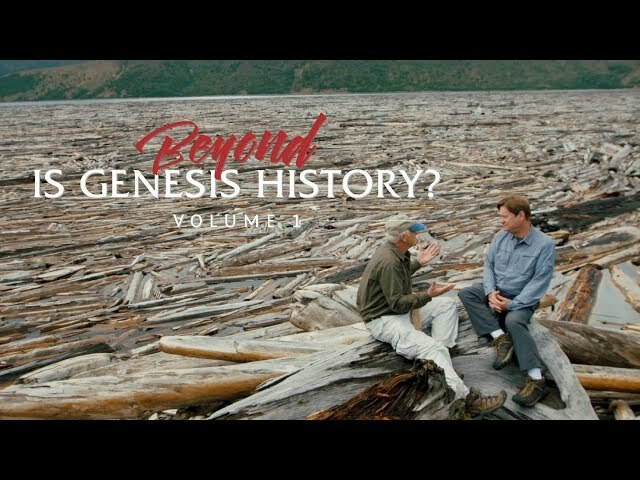 His research has taken him by helicopter into the crater on Mount St. Helens, by bush plane onto glaciers in Alaska, by raft through the Grand Canyon, on horseback into the high Sierra, by elevator into the world’s deepest coal mines, by SCUBA onto the Great Barrier Reef, by rail into Korean backcountry, by foot onto barren plateaus of southern Argentina, and by four-wheel drive into remote desert areas of Israel, Jordan and Saudi Arabia. 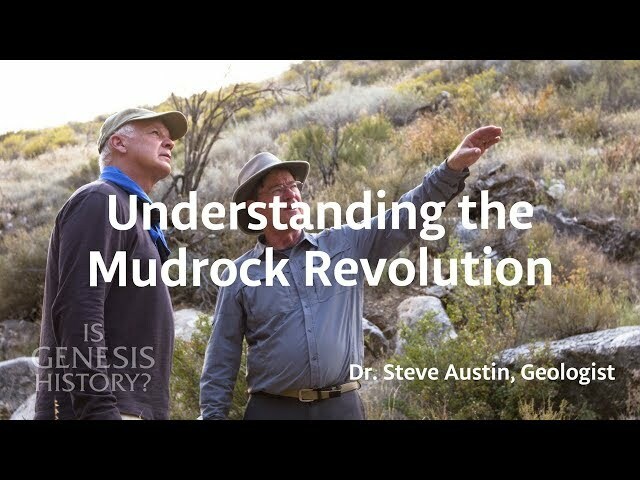 Dr. Austin received his PhD from Pennsylvania State University in sedimentary geology. 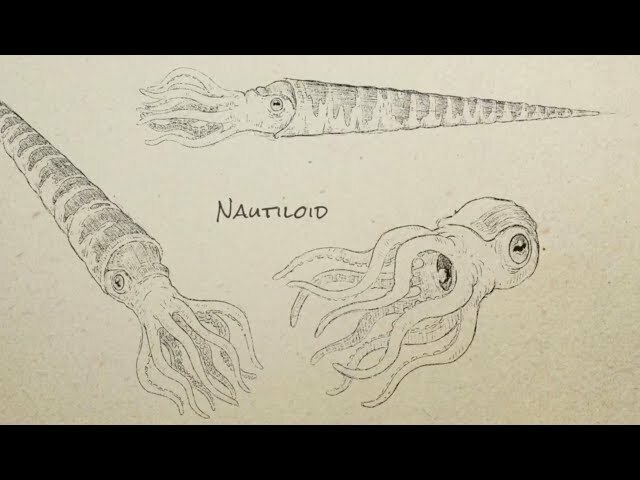 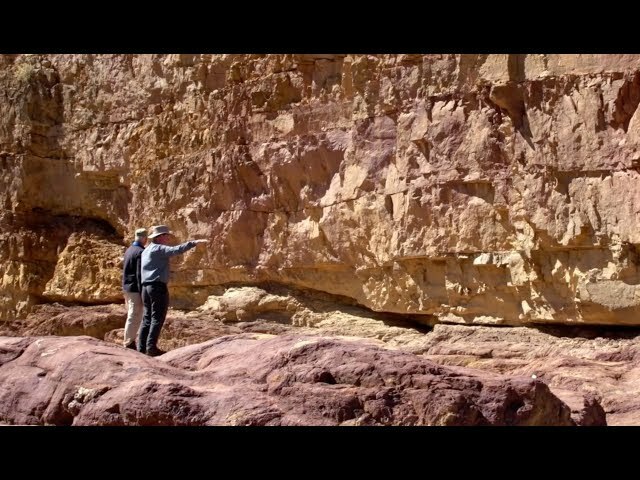 How did Nautiloid Fossils end up in the Grand Canyon?